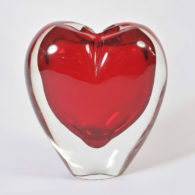 75cm drop x 40cm diam. 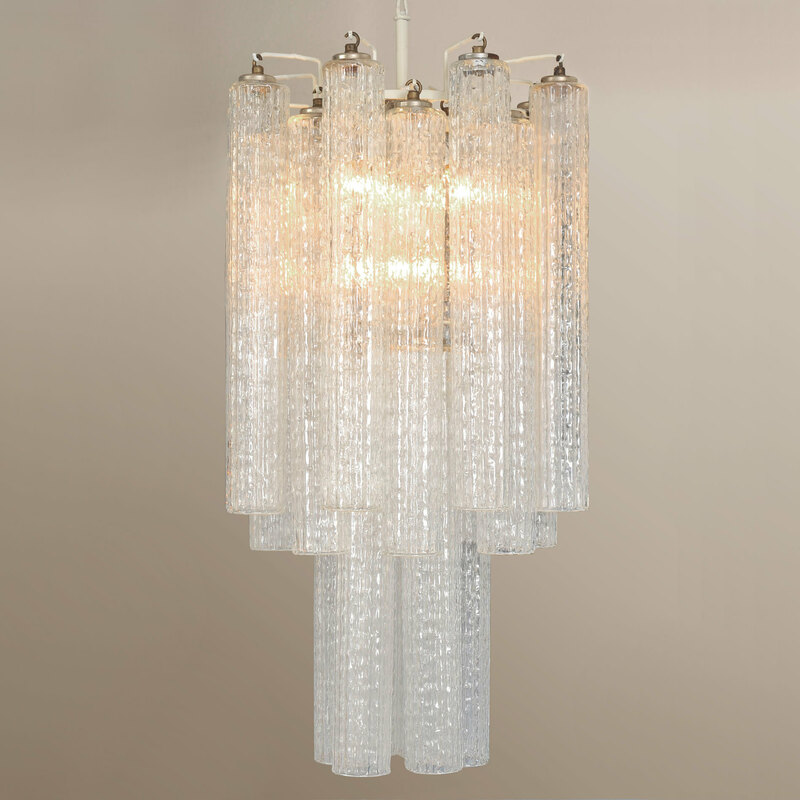 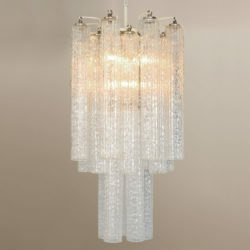 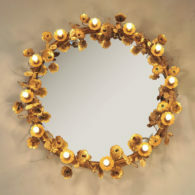 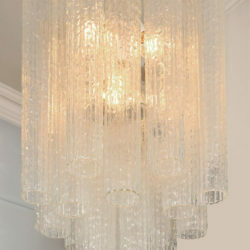 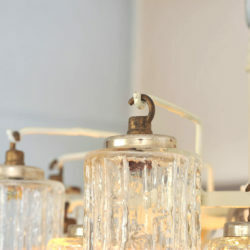 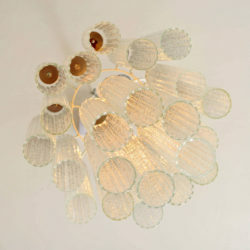 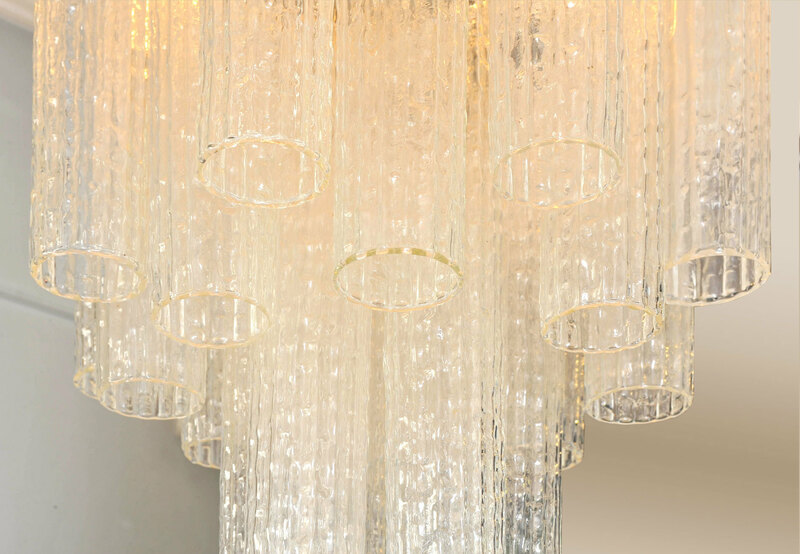 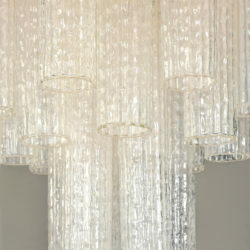 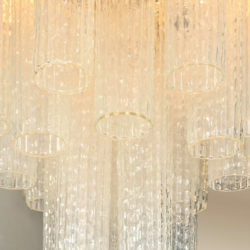 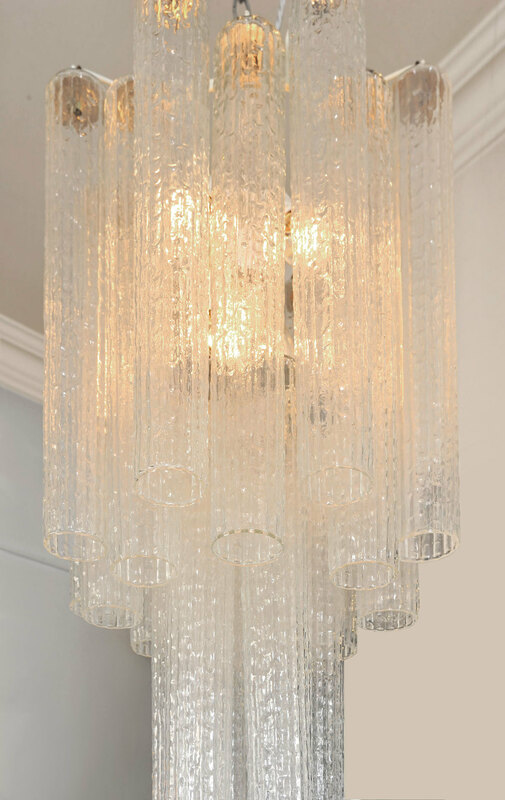 Superb Murano glass chandelier in two tiers of unusually long textured cylindrical drops. 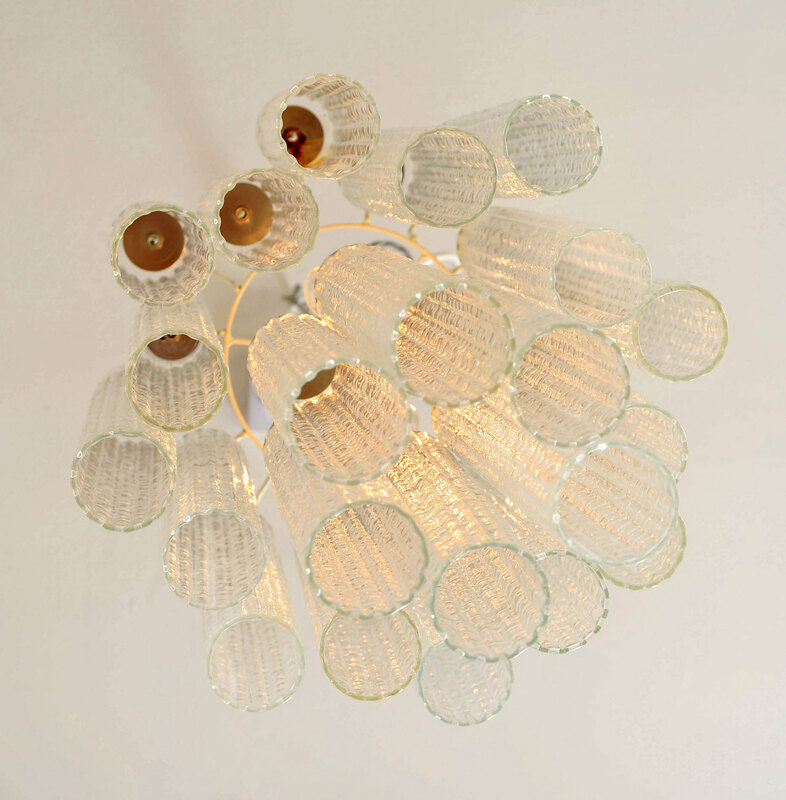 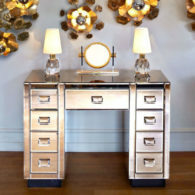 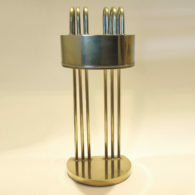 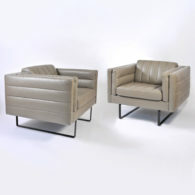 Venini Glass was founded in 1921 on the island of Murano by Paolo Venini. 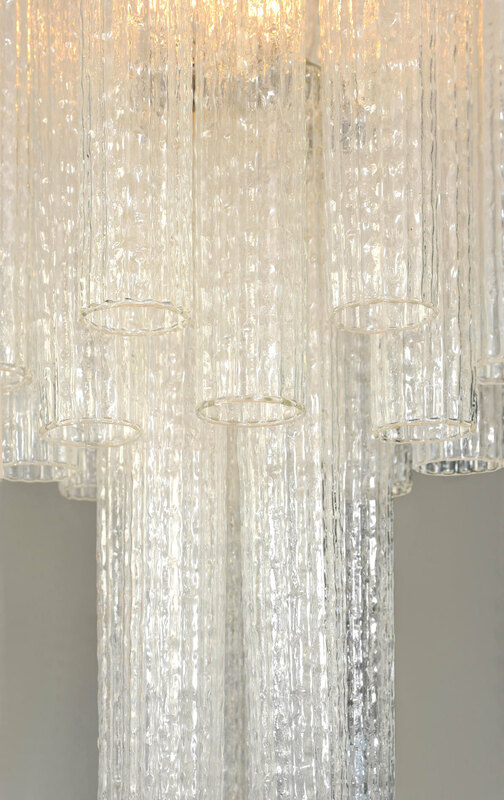 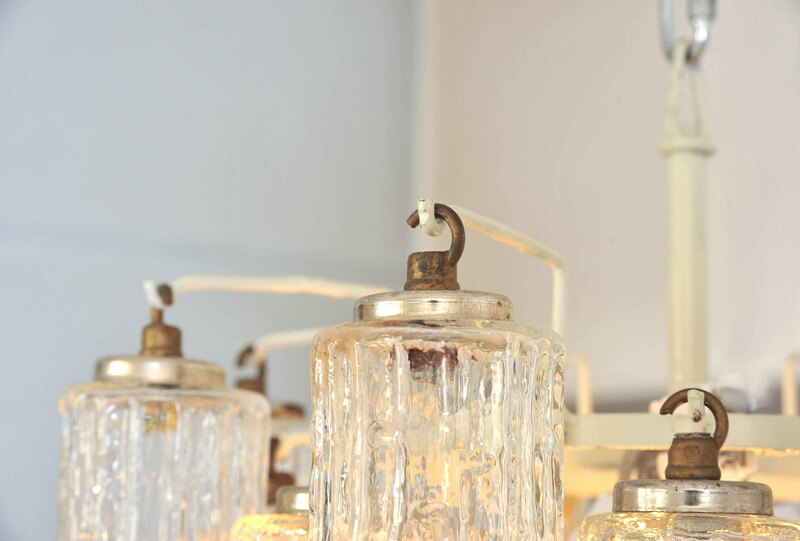 Over the century the manufacturers were responsible for some of the most innovative and elegant glass designs in Italy last century.